Quartz is a form of silica and is the most common mineral the earths crust. As such Quartz and Quartz crystals can be found in large quantities the world over. Regardless of this fact very clear and large Quartz crystals are highly prized by collectors. 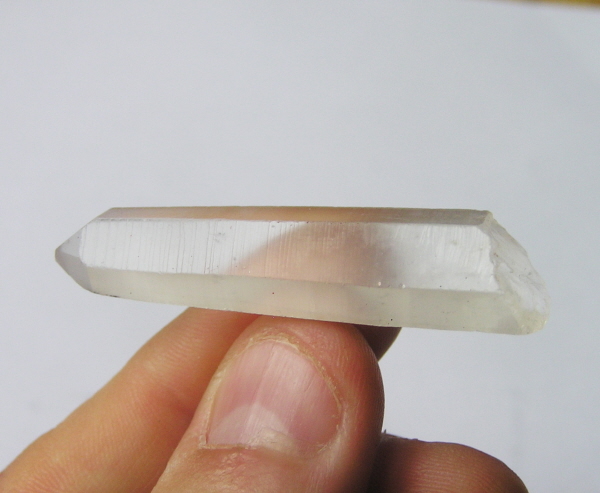 This is a superb natural quartz point and would look fantastic on any desktop or window-ledge.